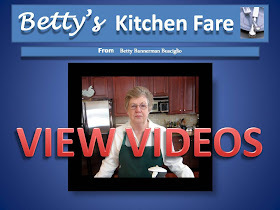 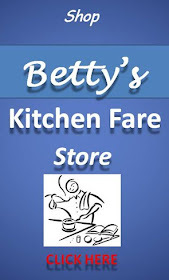 Betty's Kitchen Fare: Betty's Hibachi Birthday! 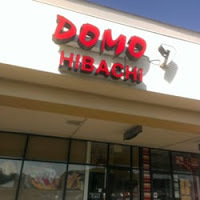 Late January, we celebrated my birthday with a hibachi lunch at a wonderful local Japanese restaurant: Domo 7 in Chester, New Jersey. Attending... was our group of ten who celebrate individual birthdays together...the birthday 'boy or girl' pays!